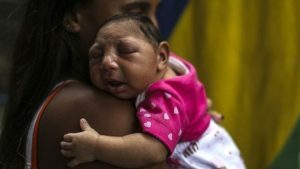 The Zika virus could spread to Europe this summer, although the likelihood of an outbreak is low to moderate, the World Health Organization has said. Areas most at risk are those where Aedes mosquitoes may spread the virus, like the Black Sea coast of Russia and Georgia and the island of Madeira. Countries with a moderate risk include France, Spain, Italy and Greece, while the risk in the UK is low. The UN agency is not issuing any new travel advice at this time.